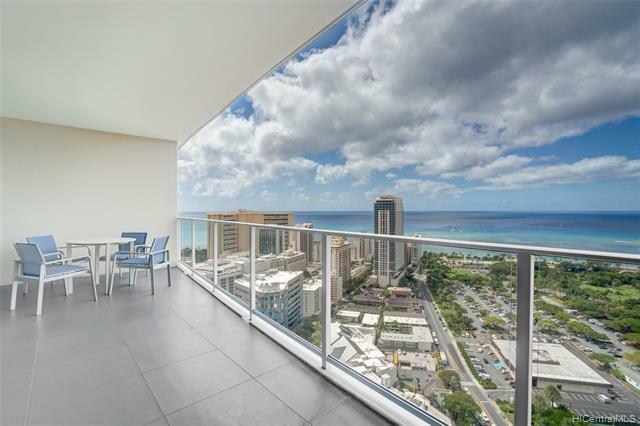 Highly desired and rarely available Premier Residence 2 bedroom unit. 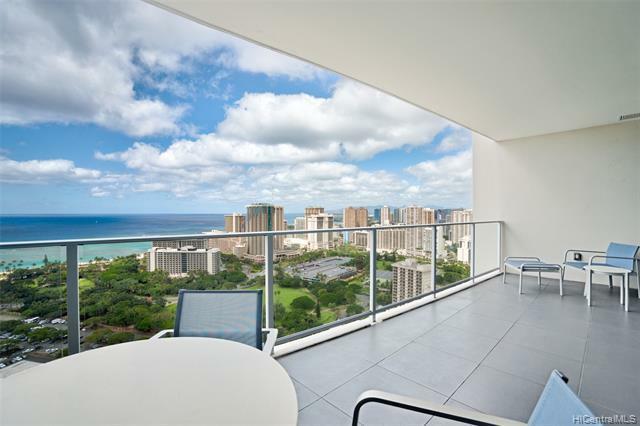 Enjoy the magnificent panoramic ocean views from your lanai or just take a short walk to world class beaches and shopping! 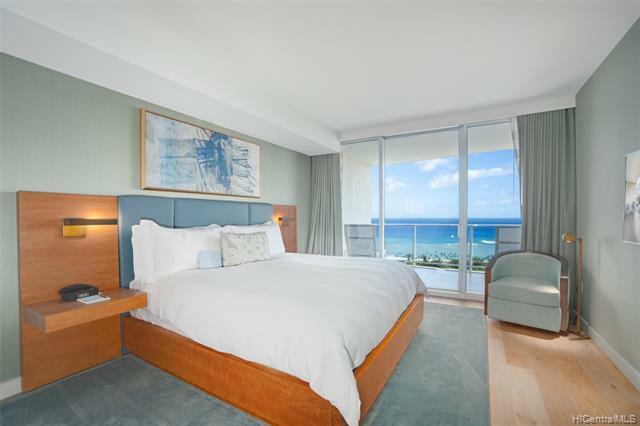 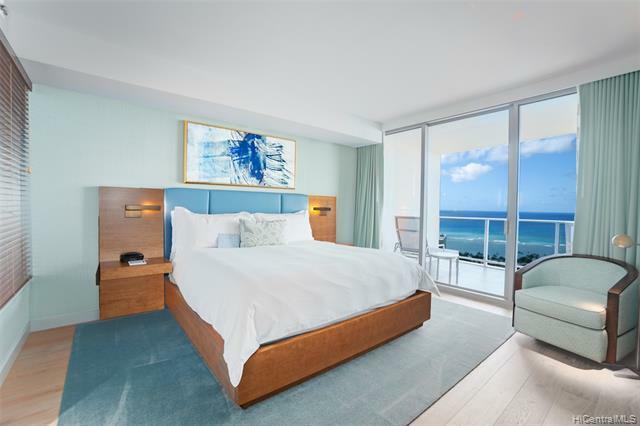 Master suite features separate lanai and ADA accessible bathroom.Ritz Carlton Residences Waikiki Beach Tower features spectacular amenities such as infinity pool, concierge, valet parking, full service resort spa, yoga room, fitness center, deli, market and so much more!